One of the first things that you will need to do in order to prepare for tax season is to get your finances in order. You will need to spend some time examining your check books and records. Make sure that everything is accurate, organized and up-to-date. This includes things such as bank statements, records and expense receipts. Tax season will be a lot easier if you already have your finances organized. Now is the perfect time to start increasing your spending so that you can maximize your deductions. For example, you can stock up on your office equipment because you may be able to deduct it from your taxes. This is also a great time to donate to charity. Charitable donations are also tax deductible. Additionally, you may be able to deduct your utilities from your taxes. You may even be able to get tax deductions for making your business more energy efficient. It can be difficult to maximize your deduction. 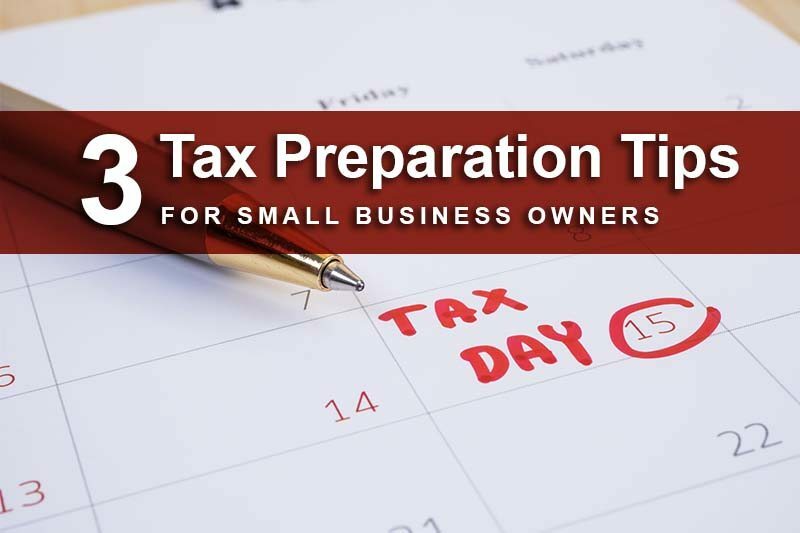 It can also be costly for a small business owner to make a mistake while deducting taxes. That is why it is a good idea to consult with an accountant if you are unsure about the things that qualify as tax deductions. It is a great time for you to contribute to a retirement plan. If you do not currently have a retirement plan, then you should consider setting one up. A retirement plan, such as a Roth IRA or 401K, can help you save money in taxes by reducing your annual taxable income. You should check the maximum yearly contribution allowance for your plan. You may also want to ask your small business accountant about how much money you will need to contribute to a retirement plan. Though we’ve provided you with these tax preparation tips, it is always best to consult with your a Las Vegas CPA to ensure you’ve dotted your I’s and crossed your T’s for the upcoming tax season.